Dj UniverSoul is a true music lover who bought his first vinyl at the age of 9 (The “De La Soul is Dead” LP!) and has had dusty fingers ever since. With a background as a drummer he took a step into the virtual world producing beats based on samples off of the records he’d bought. 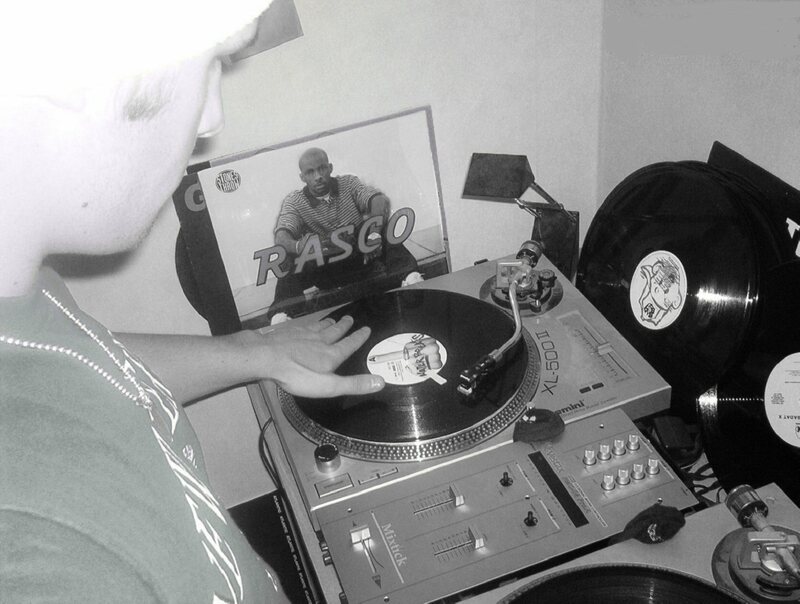 Combining the love for cratedigging with beatmaking, starting to spin those same records as a DJ was a natural step. He bought his first set of turntables over 10 years ago and has since then been both resident DJ in his Swedish hometown during his University years as well as played at various gigs and private parties. His style is versatile, universal and eclectic, mixing all types of music ranging from soul, funk, hip-hop to latin, disco tech, rare grooves, house & garage. The common denominator though being it has to be soulful, hence his Dj-name *UniverSoul*.